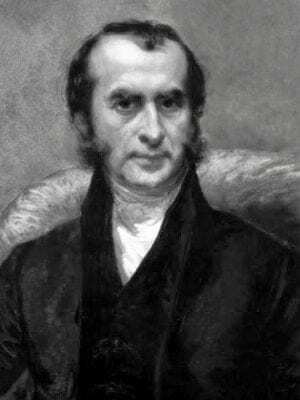 Thomas Hodgkin (1798 – 1866) was an English physician and pathologist. Hodgkin T. An essay on medical education. 1827. Obituary of Thomas Hodgkin, M.D. Transactions of the Ethnological Society of London 1867.